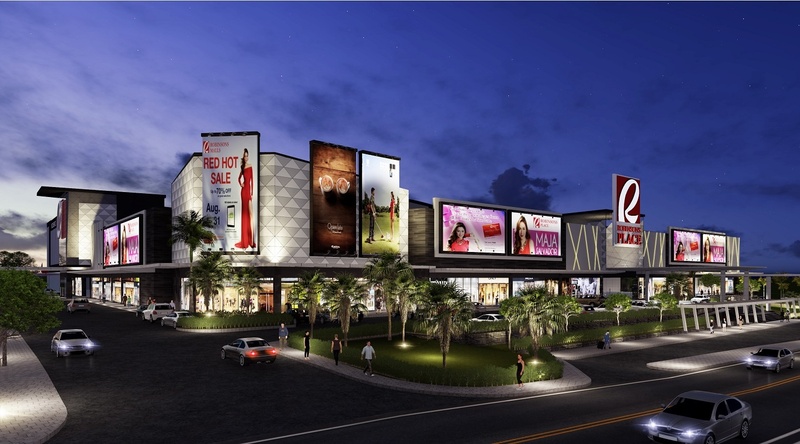 Robinsons Land Corporation expands their nationwide shopping mall by opening Robinsons Place Ormoc in Leyte. The province economic base has a good mix of aquaculture, industry, tourism, commercial services and agriculture. 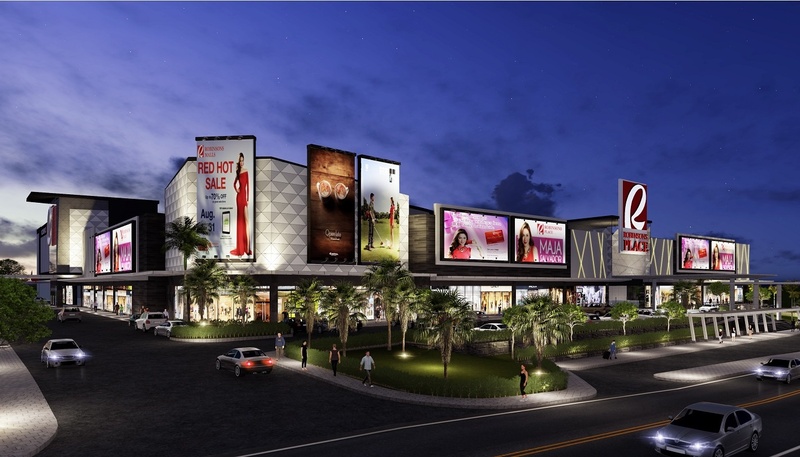 Ormoc City is also known for its bulk productions of pineapples and the main inspiration for the facade of Robinsons Place Ormoc. 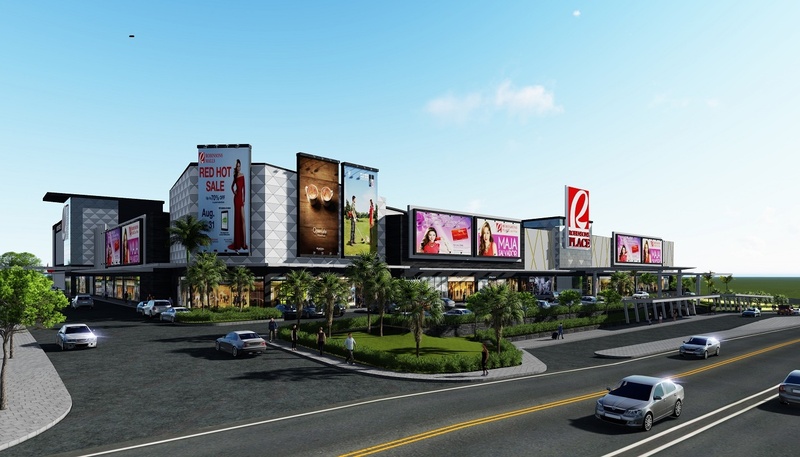 Robinsons Place Ormoc is an 11 hectare three storey commercial development that is situated in Palo – Carigara – Ormoc City Rd, Ormoc, Leyte with a gross floor area of 34,900 square meters.